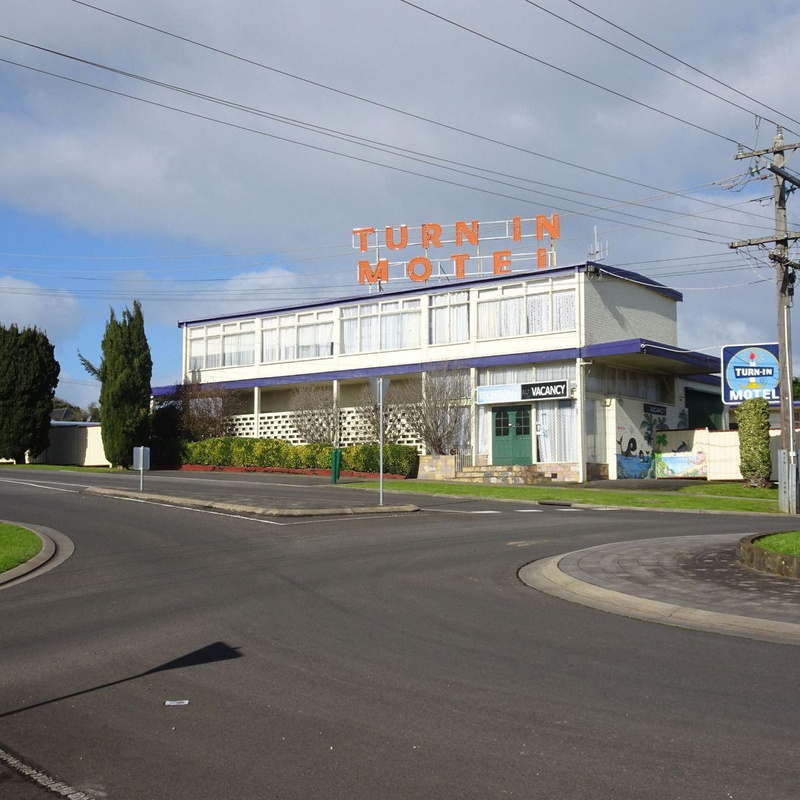 Property Location Located in Warrnambool, Turn-in Motel is within a 5-minute drive of Logan's Beach and Flagstaff Hill Maritime Village. 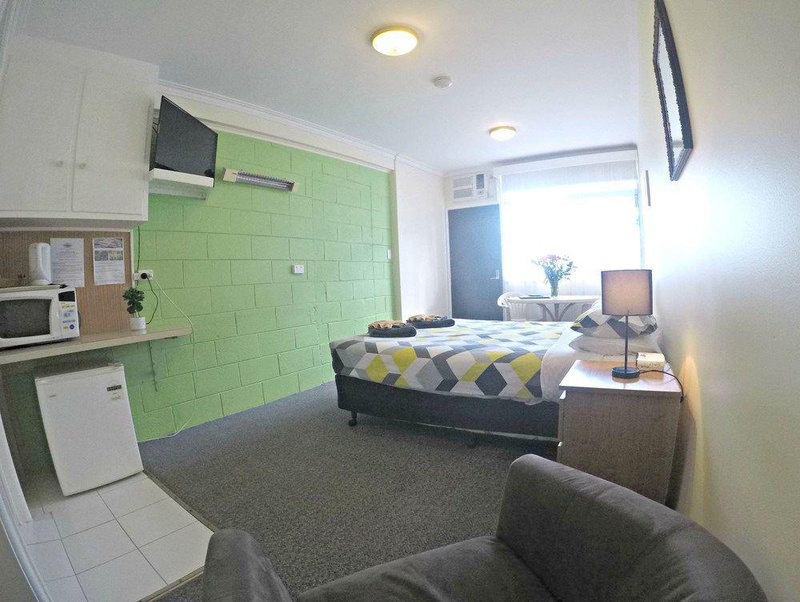 This motel is 2 mi (3.2 km) from Warrnambool Visitor Information Centre and 2.2 mi (3.6 km) from Warrnambool Botanical Gardens.Rooms Make yourself at home in one of the 14 air-conditioned rooms featuring refrigerators and flat-screen televisions. Complimentary wireless Internet access is available to keep you connected. Bathrooms with showers are provided. 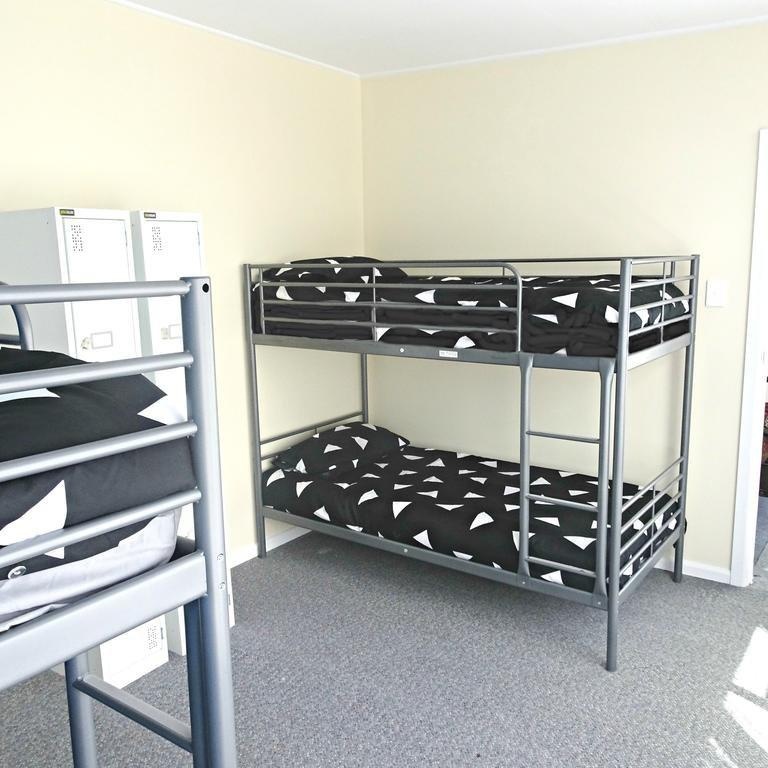 Conveniences include microwaves and coffee/tea makers, and housekeeping is provided on a limited basis.Business, Other Amenities Featured amenities include express check-in and express check-out. Free self parking is available onsite.